No child wants to get sick, but it happens. At Integrative Pediatric Health Care, our office can schedule your child’s sick visits as quickly as possible to ensure that children get the specialized care they require. If your child is feeling unwell and they are in the Denver, Littleton, Cherry Hills Village, Highlands Ranch, and Aurora areas, come into the office for a sick child care visit at our Englewood, CO location. 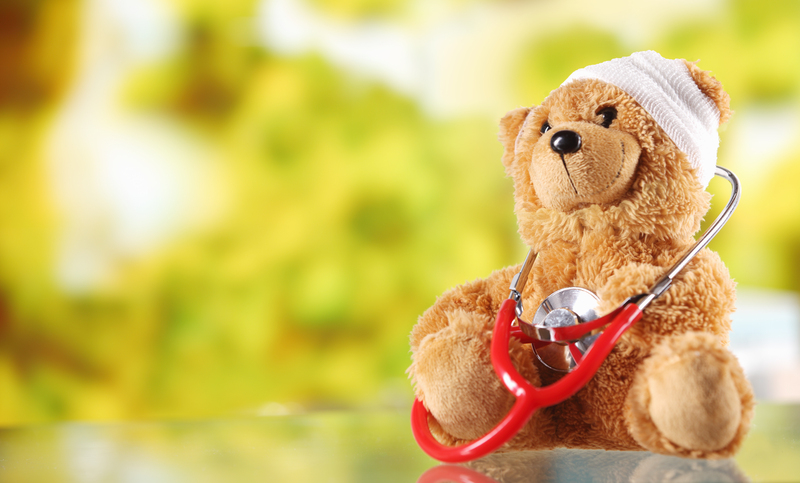 What is a pediatric sick visit? During a sick visit, minor but urgent medical issues can be addressed. For more severe concerns which would relate to chronic illness or preventative medicine, contact the office to arrange a routine exam ahead of time. For medical emergencies including life threatening or limb loss concerns call 911 or go to the ER immediately. What should I do when I call to arrange a sick visit for my child? When a parent calls the office to arrange a pediatric sick visit, the nurse will work to get you attention as soon as possible. The office can triage as needed to make sure you're getting the level of care you need. Parents should also describe the symptoms the child is experiencing in detail. This will assist the nurse to guide the parent to the appropriate location. The nurse can recommend that the parent takes the child to urgent care, arrange a same-day appointment, or can suggest that the parent schedule a visit for the child for a time later in the week. What do I do if it is after-hours or the weekend? - if a medical need arises when the office is closed. The providers at the office are experienced with triage and can help with many concerns over the phone, including decisions regarding Urgent Care versus ER visits. If your child is experiencing an emergency, call 911. IPHC does provide same-day visits to help meet the needs of parents when caring for minor illness, injuries, and several other concerns.